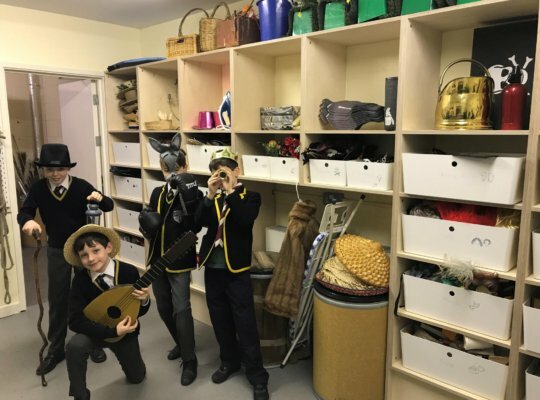 One of the first FoD funded projects for this academic year has been to smarten up the Drama store cupboard and sound room. 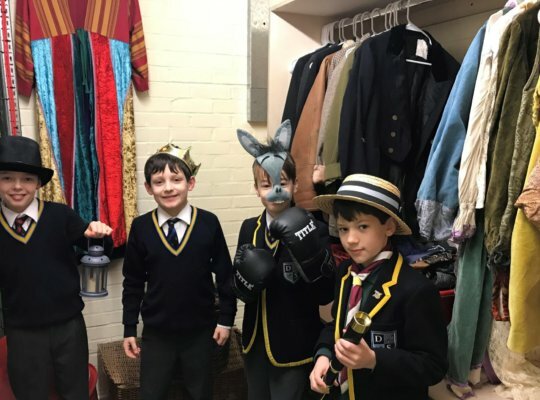 What was a once a dull, dusty room has been transformed into a clean, bright, usable space to house the ever increasing collection of drama costumes and props. The space looks wonderful and we are grateful to FoD for their ongoing commitment to the Davenies community and their time and efforts taken to give the room a much needed makeover. The project will be completed with the installation of the a new sound desk, all in time for the Senior Production at the end of this term.